Starlight Mesa homes are located in the South Huntington Beach area of Huntington Beach, California. The Starlight Mesa neighborhood features homes were built between 1959 to 1962 with some newer construction homes as well. The large majority of properties located here are one story that feature three to four bedrooms and range in size from 1,000 to 2,769 square feet of living space. 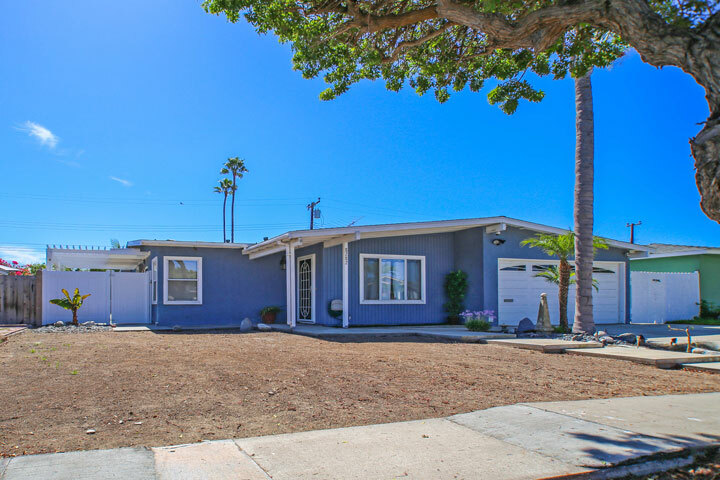 Below are the current Starlight Mesa homes for sale and for lease in Huntington Beach. Please contact us at 888-990-7111 with questions regarding this community and any of the properties listed for sale here..